This post was written by Ellie Ng and originally published on Hong Kong Free Press on May 30, 2017. The edited version below is republished on Global Voices under a partnership agreement. Facebook has apologised for “mistakenly” banning the use of a temporary profile picture frame commemorating the Tiananmen Square Massacre, which took place on June 4, 1989. Facebook’s picture frame function allows users to change their profile photos in support of a cause. The frame in question, pictured above, carries messages calling for justice for Tiananmen protesters and an end to the “dictatorial regime” in China. It is customary for Hong Kong people to commemorate on social media the 1989 Tiananmen pro-democracy protests and victims who sacrificed their lives for a better China. 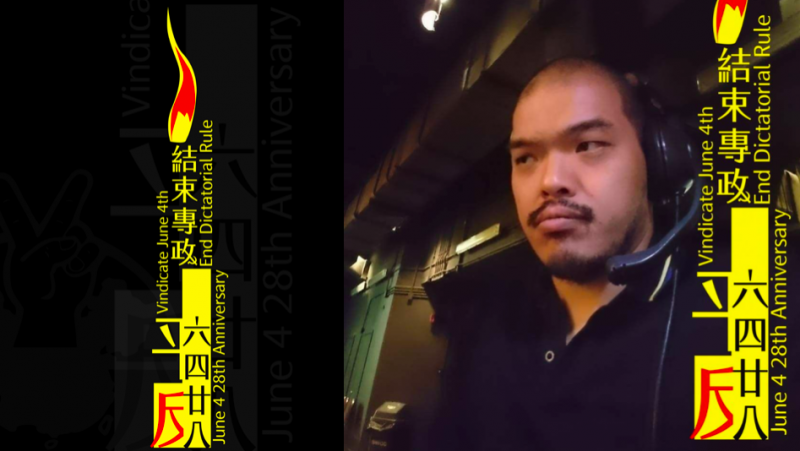 With the 28th anniversary of the massacre approaching, Hong Kong people have been shouting slogans like “Don't forget June 4″, “Vindication of June 4″ and “Put an end to dictatorial regime”. They also held a candle light vigil in the city's Victoria Park. Acts of commemoration are mostly banned in mainland China. Words such as “Tiananmen”, “June 4″, “1989” are censored online and even images of “candle light” are censored. But in Hong Kong, people are free to talk about their memories and views about the incident on social media. So when Hong Kong Facebook users learned that Facebook had rejected the June 4 profile photo frame, there was an uproar. People are worried that the Internet giant had traded Hong Kongers’ freedom of expression in an effort to appease China. 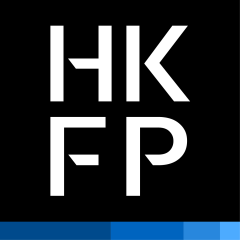 Hong Kong Professional Teachers’ Union Chief Executive Fung Ka-keung, who made the frame, told HKFP that he submitted the item for review at around 5pm on Friday, 26 of May. Fung then submitted on Saturday afternoon another frame showing a candle and the text “Don’t forget June 4,” hoping that Facebook would approve it. On May 30, the frame was still under review. We mistakenly rejected the said photo frame. We apologise for the incident and have notified the relevant user that the frame has been approved. But Fung said the response was inadequate. Facebook should give an explanation, since it hasn’t approved another frame and is taking an unusually long period of time to review it. I think if I only submitted one frame and it was not approved, it might be a technical problem or an issue with the art. But we have a frame that was originally rejected, and another that is still under review after a long time – it makes people suspect the decision might be political. More than 1,000 people have switched their profile pictures using the approved frame, according to Fung. Almost 28 years after Beijing’s violent crackdown on the student-led protests in Tiananmen Square, the incident remains a taboo topic in mainland China. The Chinese government censors books related to the event and blocks online searches of relevant terms. Beijing has also never given an official death toll for the crackdown, though independent observers tallied more than 1,000 dead. Facebook has been blocked in China since 2009, but its CEO Mark Zuckerberg has indicated a desire to re-enter the Chinese market.